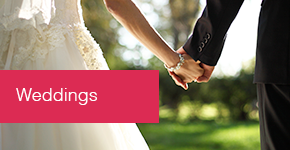 For event organisers, Ramada Telford Ironbridge is a particular favourite. 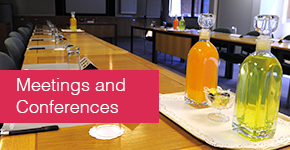 With a variety of seminar facilities, the hotel can host a variety of occasions from private boardroom meetings, to creativity team sessions through to conferences with multiple seminar streams. And we can also provide the flexibility to style events according to your needs, and budget. 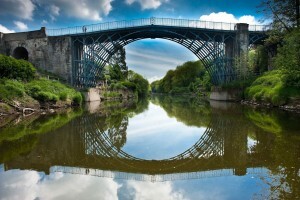 On a direct road system from the major motorways network, the location of Ramada Telford Ironbridge allows the visitor not only to enjoy the sights and attractions of Telford but also to explore the wider area, including the Ironbridge Gorge, with ease. 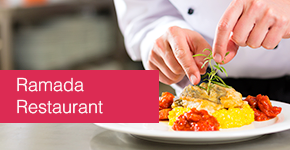 Whether it is business or pleasure, Ramada Telford Ironbridge can cater for all needs. Or perhaps try a combination of the two after a busy day in the seminar suites by winding down in the modern leisure facilities available at the hotel. 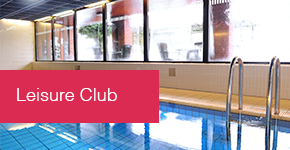 With so many facilities, what better way to make the most of your stay with us? Our hotel features its own fitness centre, swimming pool and on-site beautician to help you unwind or start your day relaxed and fresh.